The original research surrounding Asperger’s syndrome and autism was largely based around men, leading to the initial diagnostic criteria. 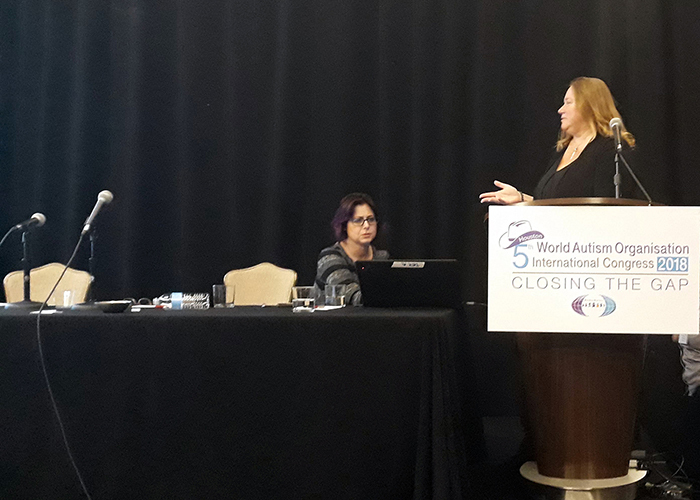 Asperger’s syndrome is now considered to be autism spectrum disorder (ASD); and emerging research is now taking women into account. 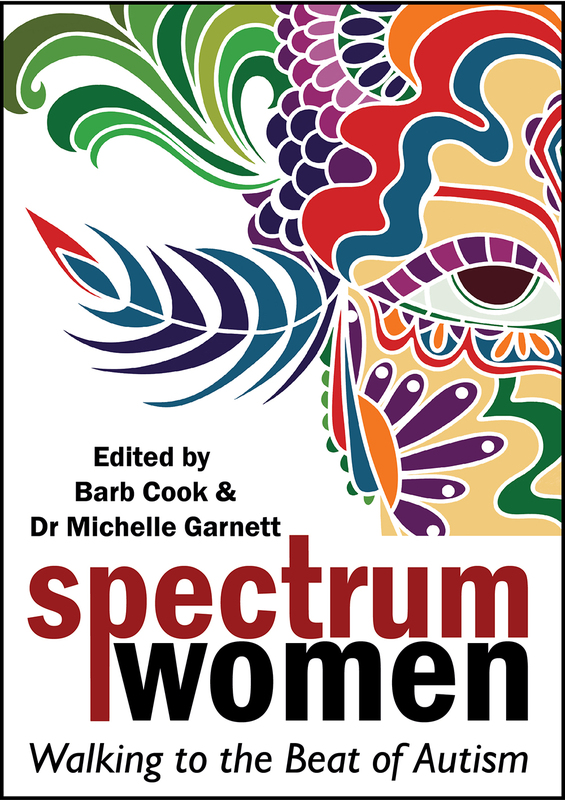 While some advances has been made, women are still often only diagnosed later on in life, with anecdotal evidence pointing to them being missed because they have learnt to mask their hallmarks, and the diagnostic criteria being biased towards them. 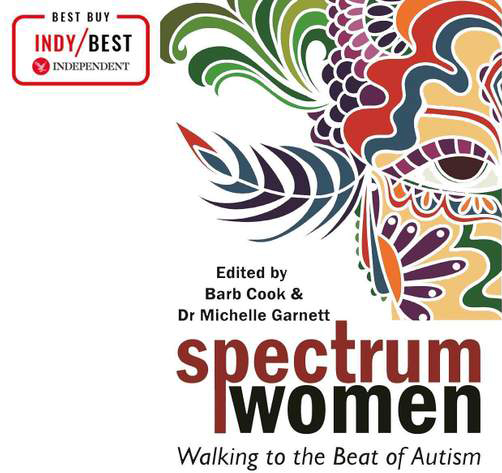 To try and combat this, this book written by various autistic women deals with a range of sub-topics such as careers, money, staying safe and hygiene. They all put their viewpoints across independently, while drawing on related research. 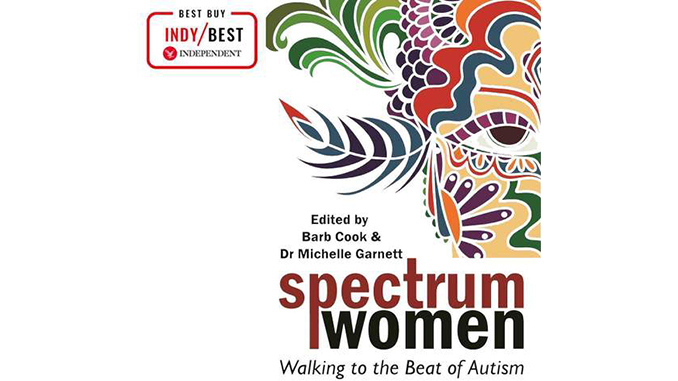 Spectrum Women is unique in its approach to autism, it should be treated as a bible for autistic women. Want to know more? 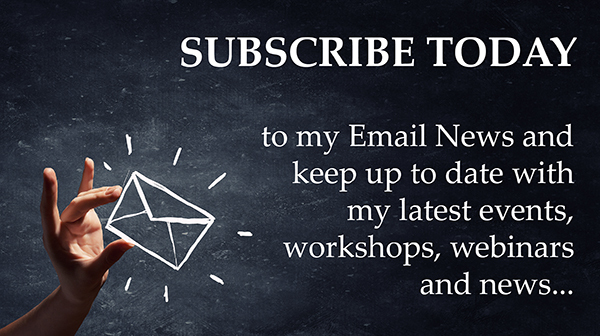 Email me HERE to discuss your needs. 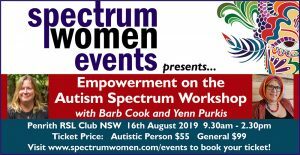 Be part of an interactive hour where you get the opportunity to listen, share and learn with parents/carers, teachers and others who support individuals on the autism spectrum.This month's webinar topic is Completing Work. * Explore the unique characteristics that inviduals on the autism spectrum can display and the impact that they can have on completing tasks both at home and at school. * Share strategies, resources and information that may help with completing work.